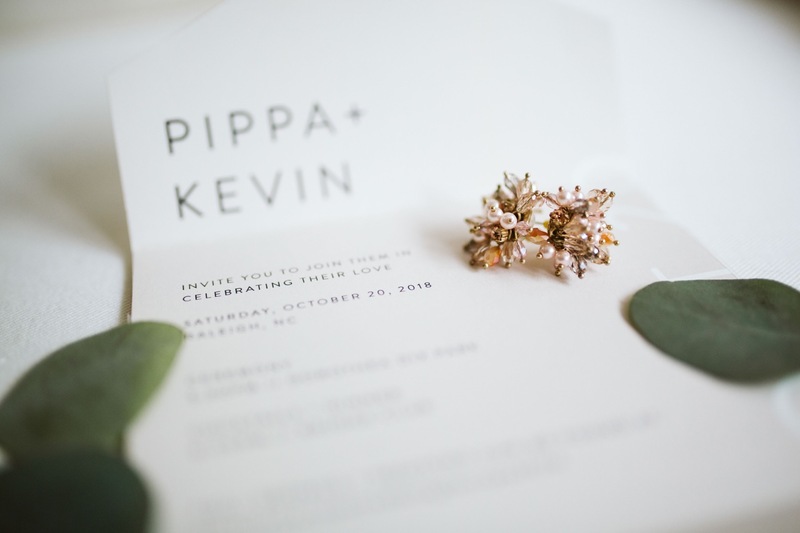 Pippa & Kevin | Married! I don’t think I’ve ever seen a more supportive group of friends rally around a bride and groom at a wedding - these two were surrounded by some folks that couldn’t have been happier to see them say ‘i do,’ in a perfectly Raleigh setting, at their intimate / loving / emotional / delicious / personal wedding. Slow clap for these guys, because they did their wedding however they pleased, which is exactly how it should be.